Home › Blog › Introduction of manufacturers of connectors? Newheek is a manufacturers of x ray high voltage connector. 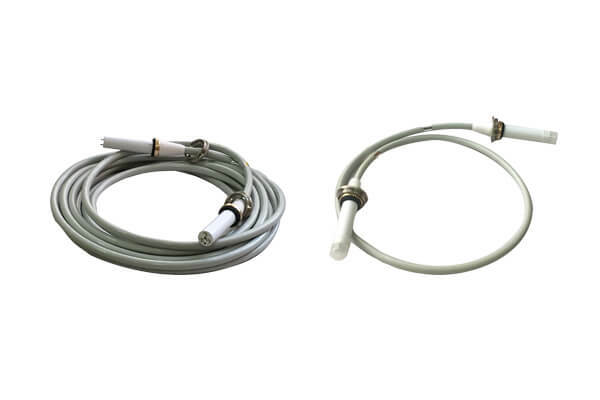 The high voltage cables produced by Newheek are medical cables. 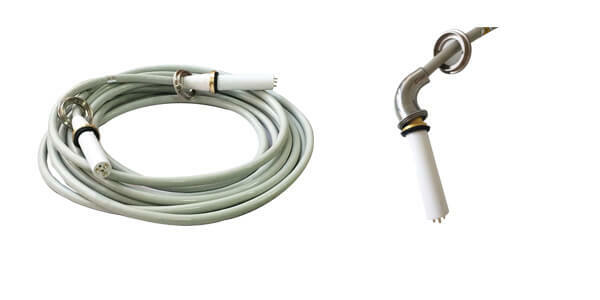 They are mainly used to connect the spherical tube of X-ray machine and the high voltage generator to transmit high voltage for the spherical tube. At present, Newheek as a senior manufacturers of connectors, has more than ten years of high-voltage cable production experience, Newheek high-voltage cable can be compatible with world-renowned manufacturers of connectors, and there are two kinds of high-voltage cable head can provide customers. Newheek’s high voltage cable is a good choice because of its excellent quality, durable material and beautiful appearance.